Michael Cross has worked as a school bus driver for over 20 years and has been the director of school bus driving departments at three different school districts. He says the demand for quality school bus drivers is large and each district he has worked for is constantly hiring more drivers. 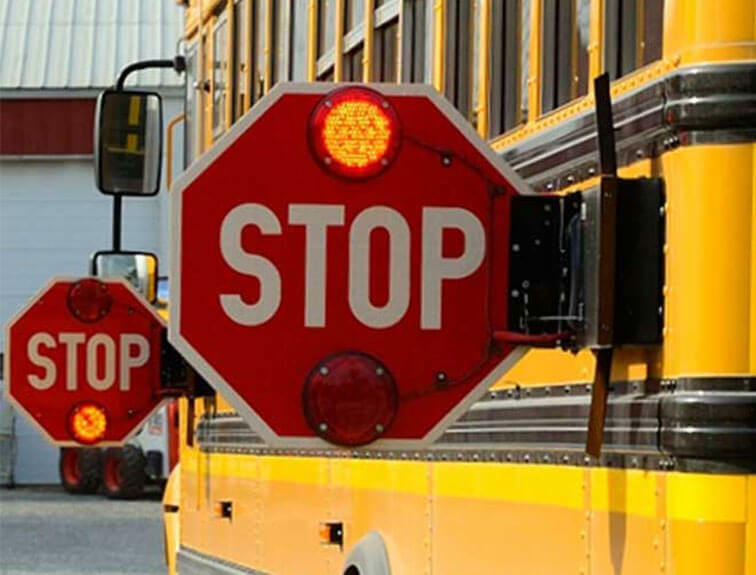 But, while a good career can be found as a professional school bus driver, Cross also says potential applicants should be aware that the job requires a certain type of person. Cross said the first piece of advice he would give a person considering a career as a school bus driver is to get some form of professional training. “Training is important because different situations come up all the time and trained drivers are much better at handling those situations,” Cross said. Cross also said a good school bus driver training program can better prepare drivers when it comes to vehicle care and maintenance. The growth of school districts, new transportation regulations and the upcoming retirement of many current school bus drivers have created a great need for new drivers. A shortage of school bus drivers exists across the country but students of Advanced Career Institute’s school bus driver program are helping to meet the demand. The school bus driver program at Advanced prepares students to obtain Class B bus CDL with school bus certification and endorsements. Students are also taught the skills to operate a school bus safely and to provide proper care and maintenance for a school bus.